Is the dog cake mix edible for humans? 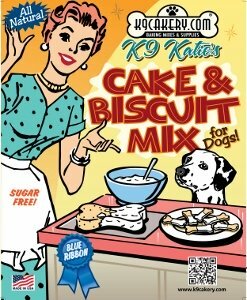 The K9Cakery cake and biscuit mix is made with human grade ingredients. And yes, humans can eat the cakes. 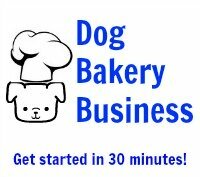 Probably the biggest difference between this cake mix and those you would buy for yourself is that the K9Cakery cake mix does not contain large amounts of sugar and has no preservatives.